The immediate form of activity with a resultant noticeable change probably recorded in historical terms for this region, would have been brought by the Jukuns or the Kwarafa people. Elements of this group began making their presence felt it is believed by the beginning of the 16th century. 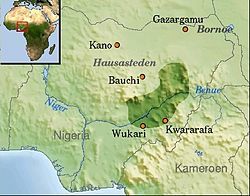 In relative terms the Benue valley to the west of Mumuye land was where the initial contacts with Mumuye groups were established and remains up to the present day. The relationship between the Jukun and Mumuye was through the supply and barter of salt with the latter’s animals or crop produce. The Mumuye also bartered salt with their standard iron currency, the “Taje”; being that they are renown to have ectensively smelted iron themselves at the time. According to Y.B. 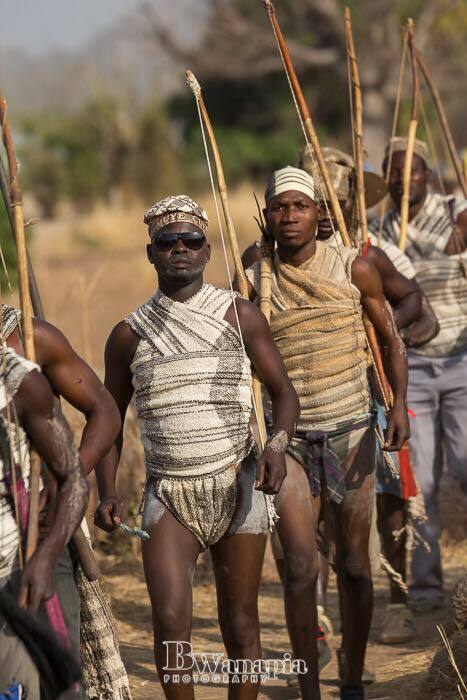 Usman, “while in the upper Benue valley for example, the Sukur, Higgi, Kilba, Lala and Verre were famous iron working people, in the middle Benue region the Mumuye were the better known. All groups gathered the ores in the form of a fine black sand by panning after heavy rains. These were then smelted and made into iron bars”6. Kirk-Greene also wrote of these early Mumuye iron-works, that “the Mumuye wash and smelt their magnetite sands”7 Y.B. Usman afurther says, that “in the middle Benue region too, iron currencies were very common. 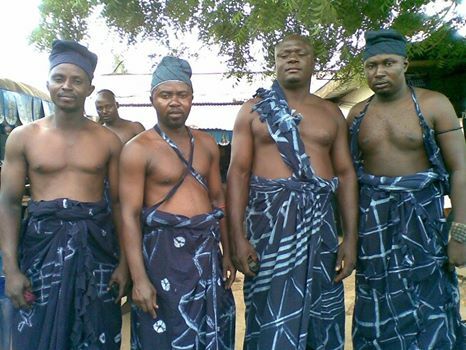 The Mumuye, had their ‘Taji’, while the Jukun ‘Akika’. By the 1850’s a new form of iron currency, the ‘Kantai’ superceded the ‘Akika’ among the Jukun. As a result of the neighborly interactions and trade, there as well were other collateral effects. Being as Elaigwu & Erin cite, that “Meek described the Jukun as a collection of an ‘unwarlike ommunity people, more interested in the innumerable religious cults under the presidency of spiritual potentates;”9 they inevitably imparted into some Mumuye groups element of their traditions. The nearest Jukun group was Kona who lived close to such Mumuye clans as the Golong, Shonzah, Menda, Jessi, Pansi, Pugong Jegam, Yusa and Kwajji. Some among these werstern clans adopted Jukun cults like “Mang” and “Aku” which they used crudely as a source of magic and talisman to extort gifts from relatives or offenders. The extent of its acceptability would have been limited because, “a village chief stated”, early in the century in the words of Meek “that one of his sons wished to introduce the cult into his village, but his father forbade it on the ground that it was not a Mumuye cult and that if it were introduced it would probably bring disaster in its train”. In the case of the Mumuye and Jukun, the economic, social and religious interaction resulted in mutual respect for each other and they became friends and allies. For instance, in the late 19th century; a Kona chief Aganwa was aided by Mumuye warriors against the Fulani raids. 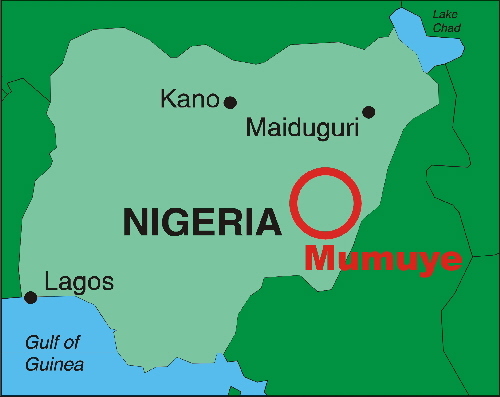 This influence was a two way give and take affair; for not only did the Mumuye pick up elements of Jukun traditions, but the later as well adopted many cultural aspects of their Mumuye neighbors. They freely attended each other traditionally festivals and exchanged idea when problems arose. According to meek for instance “when a serious drought occurs all the senior priest of the tribe proceed with gifts to the ‘Rain-Maker’ at Yorro. To this cult even the chief of Kona appeals as a last resort, by sending numerous gifts”12.